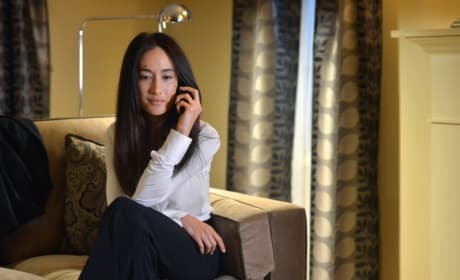 Nikita is in a tough position here on the series finale. But we think she'll come out of it okay. Put those hands up! 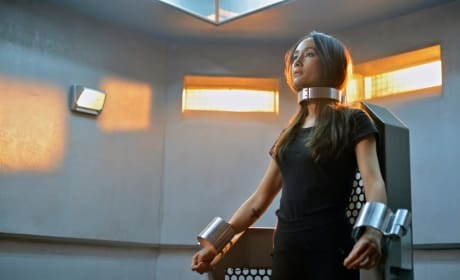 This is a scene from the final episode of Nikita. It is all over for Nikita. 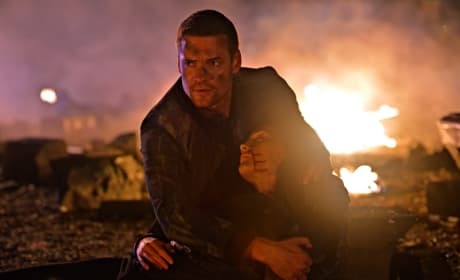 This is a photo from the series finale. 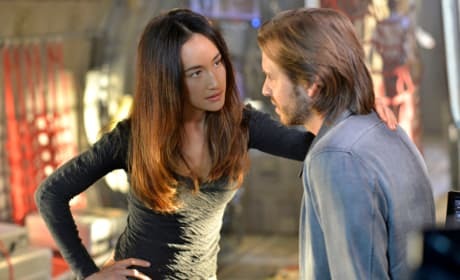 Ryan's secret could have serious consequences on Nikita. "Bubble" is the fifth episode of the show's fourth season. 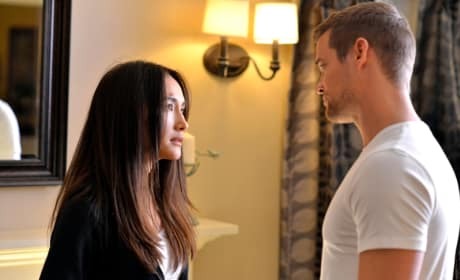 When Ryan makes a confession to Nikita it could change her world. 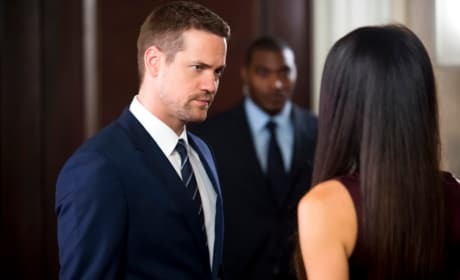 "Bubble" is the fifth episode of Nikita's fourth season. Nikita is on a mission in this photo. It is courtesy of the show's closing season. 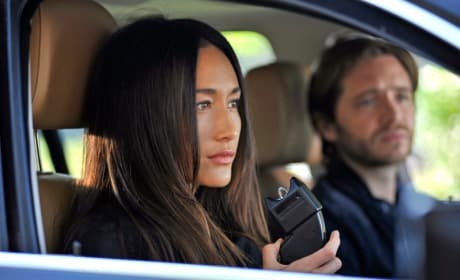 What will Nikita do when Amanda makes it look like she was hired to kill the president on Nikita. "Set Up" is the third episode of the show's fourth season. Is this what it looks like when a plan goes wrong? 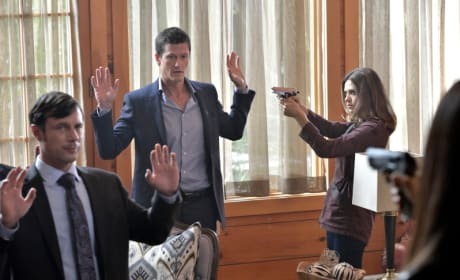 "Wanted" is the first episode of the show's fourth season.